The Centre of the Community is Stud Park Shopping Centre. All your everyday shopping needs and convenience are under one roof. Stud Park Shopping Centre is anchored by Coles, Kmart, Woolworths, Sam's Warehouse, The Rowville Library and accommodates 60 specialty stores. It is also supported by approximately 1,500 car parks and is serviced seven days a week by local smart bus connections. 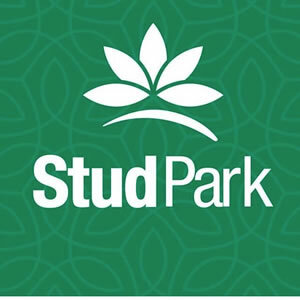 Stud Park has had a long association with the community which is why we are known as 'The Centre of the Community'.